Martin 'Coach Jake' Jacobson may be the winningest high school soccer coach in New York City public school history, but his greatest victories lie in helping others, and attaining what he likes to call, “the beautiful game.” Jacobson has won a record 17 New York City Championships since he began coaching soccer at Martin Luther King Jr. High School in Manhattan in 1994, gaining notoriety for flipping the school’s bad reputation to a pillar of the athletic community. 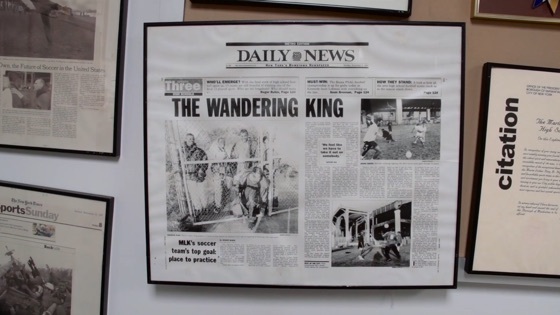 During his tenure as MLK’s boys’ soccer coach, he has improved lives as much as he has scoring averages. 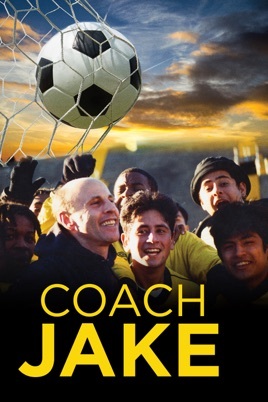 Coach Jake, a new documentary by Ian Phillips, delves into the life and work of high school soccer’s most intriguing figure.